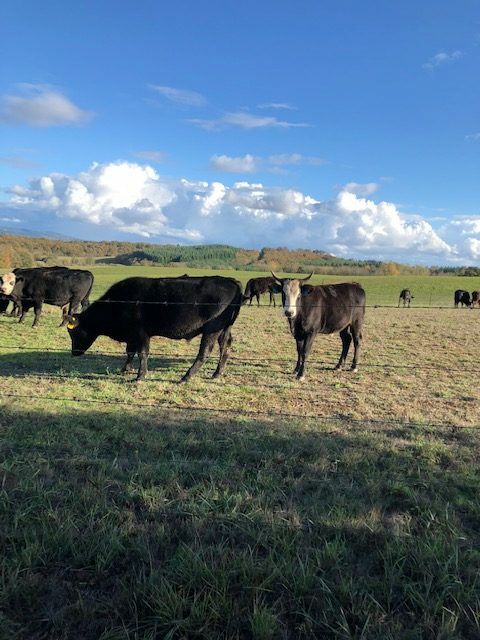 McK Ranch is a Grass Fed and Grass Fattened Natural Beef ranch located in Dallas Oregon. David and Bette McKibben started the ranch with the the ideal that you are what you eat. They strive to raise animals 100% naturally and solely on grass so that they are healthy happy animals.